Do you want to start your own blog and start making money on the side? This guide will show you the 6 easy to follow steps to get your blog up and running in no time at all – basically, in less than 1 hour and at a very low cost! When I started my blog in late 2016, I did it with little to no knowledge of computer programming and all that techie stuff. The fact is that you do not need to be a computer or IT guru to build and start your own blog from scratch. It is actually very easy and anyone can do it. So, come along and let me show you how to create your blog as a beginner and start earning passive income this year. Or, a combination of some or all of the above. To put it simply, blogging is a booming industry and it can change your life in so many good ways. If your goal is to achieve any of these objectives above and more, blogging can help you get there. For example, there are many bloggers who earn six-figure incomes monthly through their blog! Starting your own blog may be the key to reaching financial independence several decades earlier, and to become your own boss!! This step-by-step guide will help you set up your blog in less than 1 day. This is your ultimate guide on how to start your money-making blog. PIN and save for later so you can come back at any time to refresh yourself! 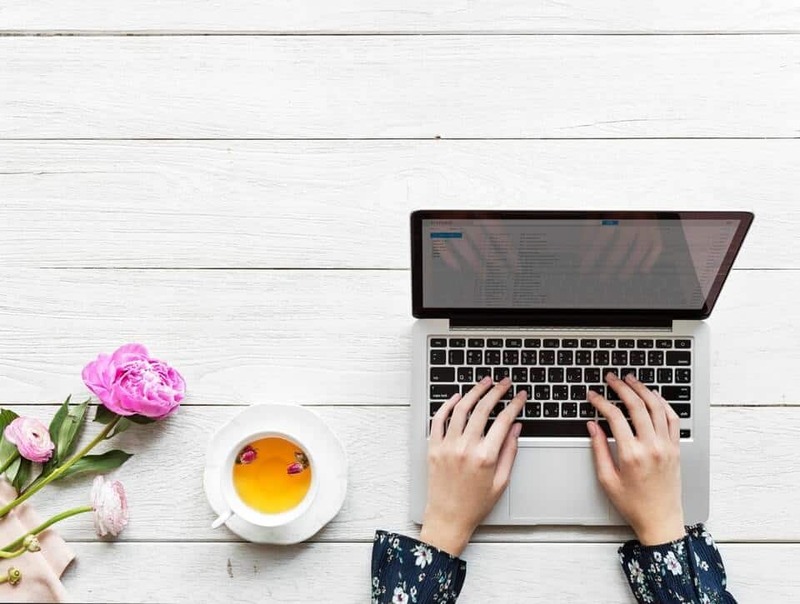 Before you start a blog, you should know what you want to talk or write about, what service you want to provide, or what products you plan to sell. For example, let us assume you want to write about photography. it would make sense that you know something about taking photos and have a passion for all things photography. You will be expected to have a show-case of great photos to attract readers who are into photography or who are looking at taking up the hobby. The same goes for any other topic area. Whether it is fashion, food, online businesses, or what have you, you will need to have some knowledge, expertise, and/or liking of your subject and be willing to share that with others. The more information you have at your fingertips, the easier blogging will be. However, this does not mean that you need to be considered an expert (or know it all) to blog about anything. If your content is interesting, you will find an audience. To recap, the first step when starting a blog is to define your general niche or topic area. This could be personal finance, travel, fashion, food, productivity and personal development, DIY, crafts, parenting, kids, health and fitness, real estate, etc. It may also help to narrow down your focus. 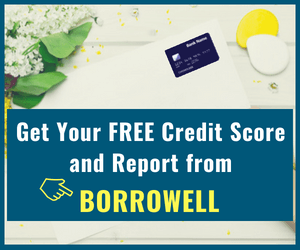 For instance, personal finances can be further broken down into – saving money, making money, investing, frugal living, debt management, retirement planning, estate planning, getting out of debt, FIRE, and lots more. Finding your purpose for blogging will give you focus and ensure success. I have a had a few blogs over the years that did not gain any traction and simply died off. The reason for their failure was due to my choosing the wrong platform from the start. I will go into why you want to choose the right platform, but to answer your question upfront, you are always better off starting your blog on the WordPress platform. 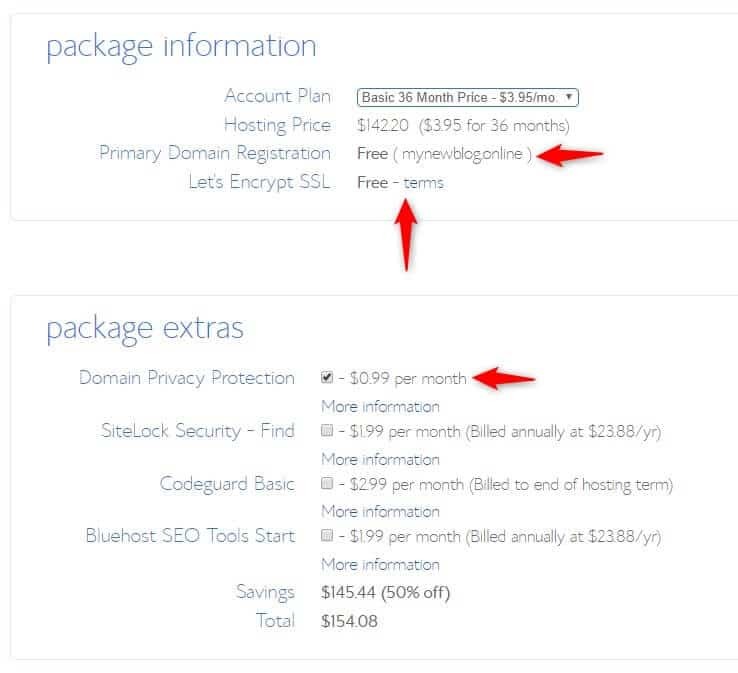 Pro Tip: Pair up the WordPress platform with a great starter hosting like Bluehost ($3.95/month) to ensure success early on. 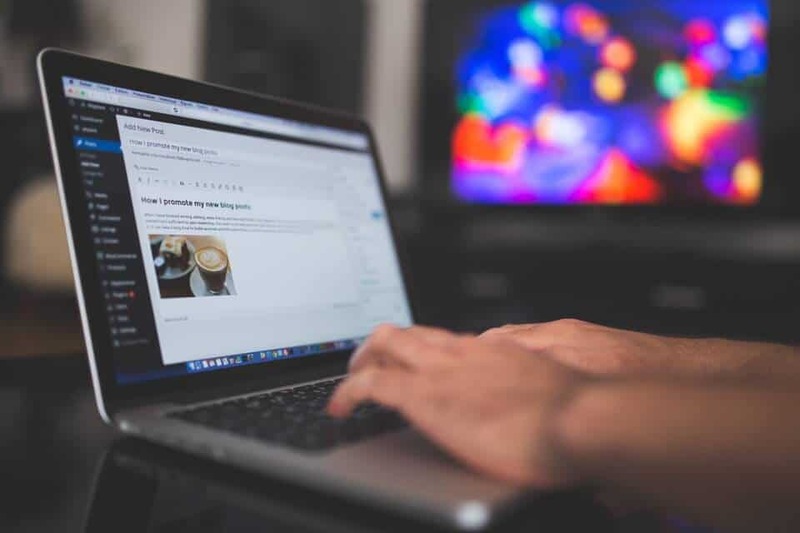 A blog platform, also known as the Content Management System (CMS) is what determines how your blog functions, how you write and publish articles, what options you have for tweaking the design and settings of your blog, and more. The more flexible a platform is, the better for you. A majority of blogs run on the WordPress platform – 60% worldwide (over 75 million) – and there’s good reason for this! Popular websites like CNN, New York Post, Fortune, TIME, WIRED, BBC America, TechCrunch, and ProBlogger are all built using WordPress. Of these, Blogger is the next best option after WordPress. WordPress comes in two different versions – WordPress.com and WordPress.org. For long term peace of mind, growth, control and monetization of your blog, you should choose the WordPress.org platform. Why Choose a Self-Hosted WordPress Platform? 1. It is super-easy to use and comes with tons of plugins and other useful tools. 2. You can customize/brand your website address to whatever you want e.g. 3. You can place income-earning adverts on your blog and monetize it as much as you want. 5. There are tons of third-party tools and plugins built specifically for blogs on the WordPress paltform. To summarize Step 2, you should think long-term when choosing a blog platform. Free platforms like Blogger, Tumblr, Wix, and Weebly will limit your ability to fully customize your blog and also make money off of your blog, should you choose to do so. 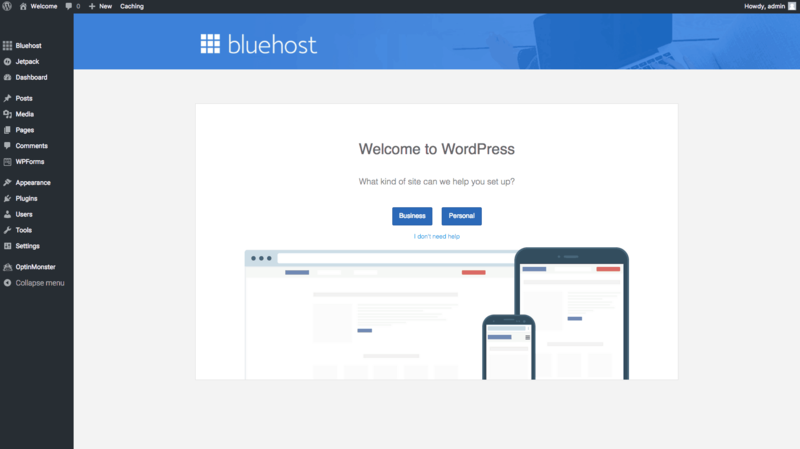 You can easily pair up WordPress with a web host like Bluehost and have your blog up and running in few minutes using their one-click WordPress installation. This option gives you everything in one place! How fast your blog loads aka page load speed. Web visitors quickly bounce off a website page that loads too slowly. If your website is online and accessible all of the time aka uptime. How secure your website is from hackers. How much support your get when you have questions and for troubleshooting. These are just some of the many reasons why Bluehost is currently the web host of choice for more than 2 million websites worldwide. You can click here to get your discounted rate of $3.95/month and start your blog today. 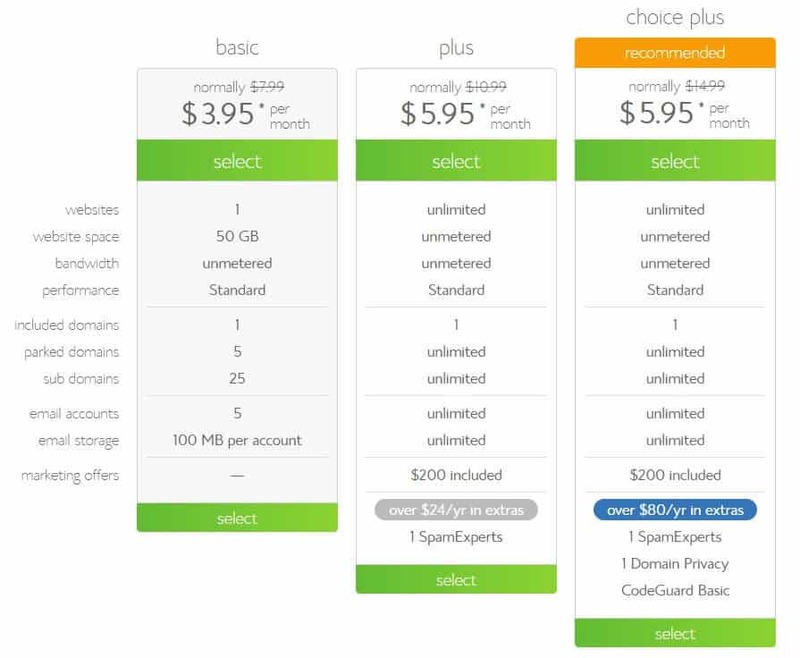 You can also choose other hosting plans based on your preferences below. The basic plan works great for most beginners. A domain name is your blog address, such as Google.com or “mynewblog.com.” It is the address that people type into their web browser when they want to access your blog’s home page. – If it’s a personal blog about you and your work, it could be your name e.g. AshleyJane.com. – If you are blogging about how to make money, you could choose: MoneyMakingTips.com, etc. Not all blog (domain) names you choose will be available. If your web hosting provider is Bluehost, you can search if the domain name is available. They give you free domain names for 1 year. If you already have a domain name registered with a different provider, you can simply enter it during the sign-up process. If the domain name you are interested in is not available, you can choose a different variation e.g. AshleyJane.com vs. AshleyJane.co.uk vs. AshleyJane.ca vs. AshleyJane.net, etc., or a totally different name that works for your purposes just as well. Mind you, “.com” extensions are the most popular and will easily be remembered. At this point, you now need to complete your registration. 1. Enter your personal details. 2. Choose your hosting package between 1-3 years in advance. The 3 year package offers the best value for your money. Apart from “Domain Privacy Protection,”I generally skip all the other add-ons. if you think you need them at a later date, you can always get them then. 3. You will be prompted to enter your billing details and submit the form. 4. 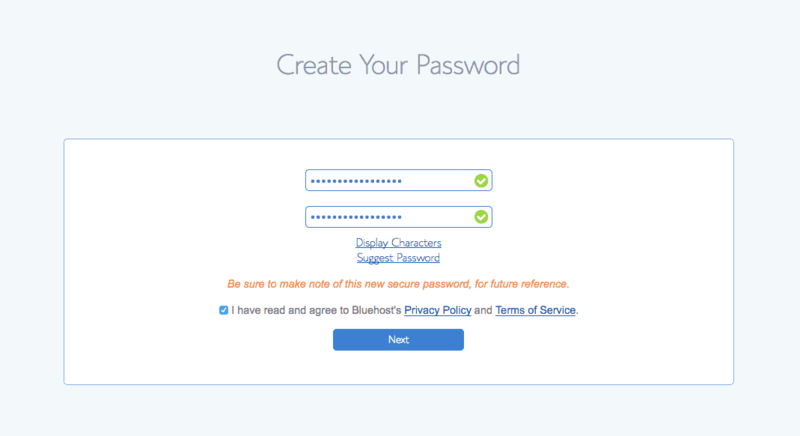 It is time to choose a password for your account. After setting your password, you can login. 5. WordPress is automatically installed (Woohoo!!). When you log-in to your new blog (link would look similar to this – http://www.yourblog.com/wp-admin), you will need to install a theme. A theme is what determines how your blog is laid out and how it looks on the front and backend. There are many free themes that come pre-installed on WordPress, including themes like “Twenty Twelve,” and several hundreds more. That being said, I strongly advise new bloggers to avoid free themes. 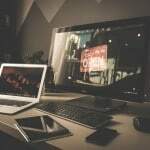 While you can easily test-drive your blog with these free themes, if you want your blog to look great, you should spend a little money on a “premium” theme before you launch. 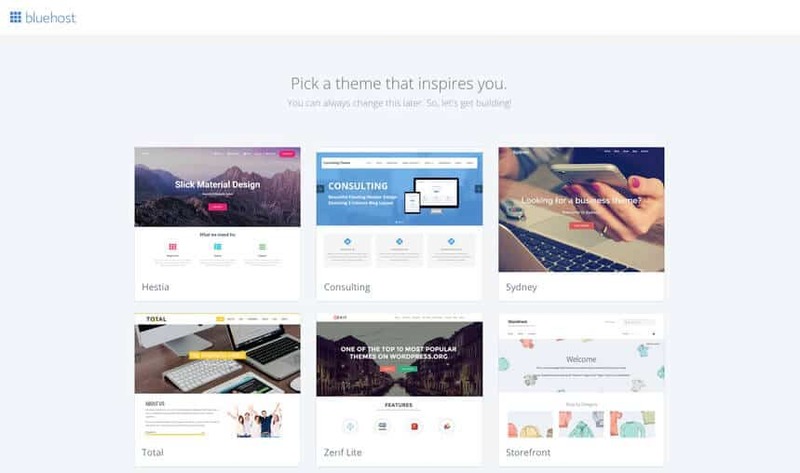 The theme options Bluehost will show you are all FREE themes and you can choose one of them to start your blog. Alternatively, as mentioned above, you can upload your premium theme at this stage to save you the stress of redesigning your blog later. My choice of a premium theme is one of the easy-to-customize options from Elegant Themes here. After installing a theme, you can start designing your blog. You are now ready to start customizing and can also go ahead to write your first post! Indicate whether your new website is “personal” or “business,” or simply choose “I don’t need help.” Your blog is now up and ready to roll!! If you have any questions with any of these steps, you can reach Bluehost’s support on a 24/7 basis via email, live chat and phone. The theme I use is Extra from Elegant Themes. They offer you a suite of over 87 themes that you can choose from. When you purchase a license, you gain access to all 87+ themes and also some truly awesome plugins (tools) including: Divi Builder (drag and drop page builder), Bloom (for email opt-in forms), and Monarch (a great social media sharing tool for your blog). Elegant themes offer some of the best themes available on the market and they currently boast of well-over 500,000 members. Their popularity is based on the fact that you do not need to know anything website building to use their themes. Non-techie people can easily use their drag-and-drop functionality, and they come loaded with pre-made layouts for different blog/business set-ups. You can get the Elegant Themes package here at less than $1 per theme plus a 30-day money-back guarantee! It should be responsive and conform to any device – desktop computer, tablet, smartphone, etc. You should have access to FREE support from the developers. For example, Elegant themes provide chat/email support where you can get help for setting up, customization, and more. After installing your preferred theme, it is time to design your blog. You should start with the home, about, and contact pages. You can now start to publish new posts and begin reaching your audience. If the reason for you starting a blog is to make money, this section addresses some of the ways to generate income from your blog. it’s no secret that there are many bloggers making thousands of dollars and even six-figure incomes per month from their blog. 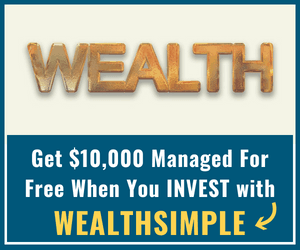 I make a few thousand dollars every month from this blog you are reading right now (www.savvynewcanadians.com), even though I have not yet fully utilized its money-making potential! So, what are your options for bringing in the moolah? Many people start a blog/website in other to sell specific products or services. For example, if you want people to hire you for your skills e.g. photography, writing, graphic designs, virtual assistance, social media, consulting, etc. Or, you may want to set up a shop to sell different items which may be physical or digital (including online courses, eBooks, printables, software) and use the blog as part of your SEO or visitor engagement strategy. This is what a majority of bloggers use to generate money…lots of money…like up to six-figure incomes per month every month of the year. Unlike option #1 where you are selling your own services/products, affiliate marketing is about helping someone else (another business or blogger) sell their products and earning a commission for your referral. You can simply promote their useful products within your own blog posts. To learn the ropes of affiliate marketing, you can sign up for the “Affiliate Marketing Course” by Ana who makes thousands of dollars every month from affiliate marketing. She will show you how to earn your first $1,000 and then skyrocket it from there. The course also comes with well over 500 handpicked affiliate programs. Allowing advertisement (ads) to display on your blog is one of the easiest ways to earn passive income. When visitors visit your blog, they view these ads along with your other content. Depending on your ad network, you can make money from these advert views and also when visitors click on them. The most popular ad network for beginner bloggers is Google Adsense. When your blog gains some traction and you start generating more pageviews, you can sign up with the likes of MediaVine and AdThrive. Companies can approach you to write a review for their product or service and place on your blog. They will generally do this for a set fee. They may also offer to compensate you with a sample of the product, or do both (i.e. pay you in cash as well as give you a sample product). The bigger your targeted audience, the bigger your clout, and the more money you can charge for sponsored posts. There are lots more ways to make money with your blog. 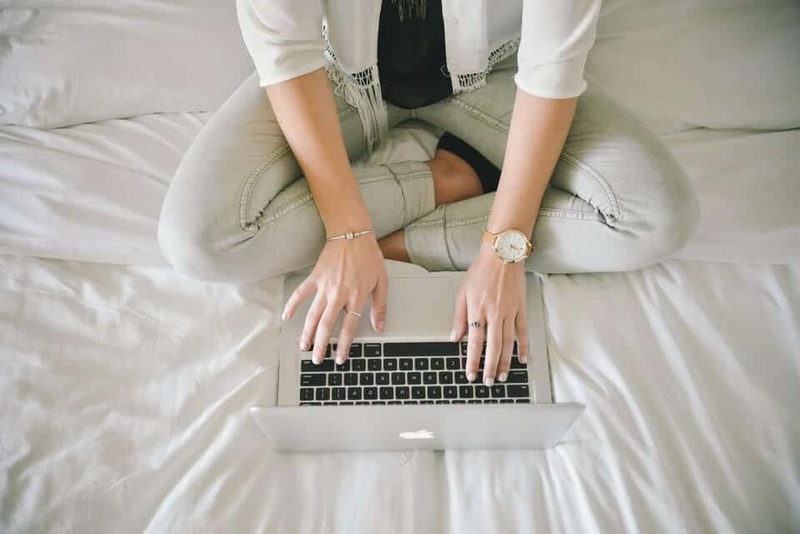 In fact, once your blog is up and has a following, you will have advertisers sending you multiple emails on a daily basis and offering you money for a review of their business, to place ads, for a link, and much more. I get anywhere from 3-6 of these kinds of emails on a daily basis. Step 1: Choose your niche. Write about a topic that is practical and which you are passionate about. 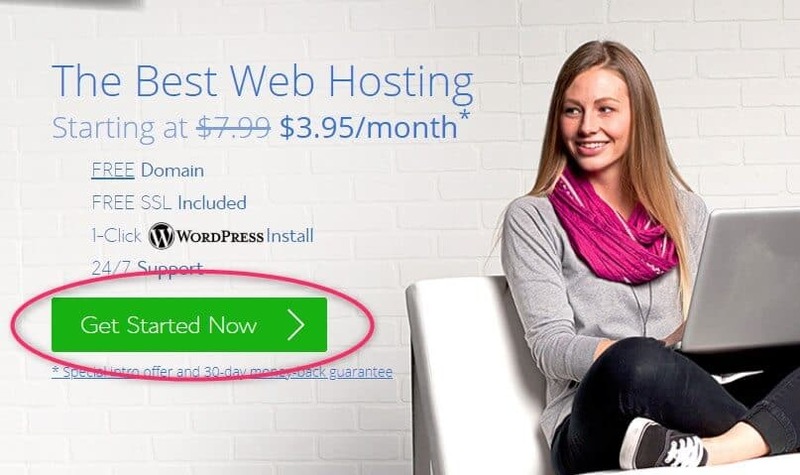 Step 3: Choose a great web host that is fast and offers good support (I recommend Bluehost and you can start at $3.95/month here). Step 4: Pick a suitable domain (blog) name. Step 5: Choose and install a premium theme that is simple to customize and which increases your chances of success. I use one of the beautiful 87 themes in the Elegant Themes package. Step 6: Start making money from your blog. 1) How can I promote and grow my blog? a) Putting effort into your social media game. There are many bloggers who bring in hundreds of thousands of visitors solely from social media channels (Facebook, Reddit, Twitter, etc.) and alternative search engines like Pinterest. Check out this awesome Pinterest Course for new bloggers who want to generate 50,000+ pageviews (from Pinterest) within a few months of launching their blog. Ana’s book “Making Pinterest Possible” comes highly recommended if you want to get your Pinterest game (and traffic) on really fast! Also, to grow your Pinterest traffic, it pays to automate your pinning with an automated scheduler like Tailwind. Get your FREE one month trial of Tailwind using this link plus a $15 bonus if you choose to purchase a plan later. Lastly, encourage your visitors to share your content with others using social share buttons embedded on your blog. The Elegant Themes package comes with a FREE and excellent social sharing plugin – Monarch – which you can install. b) Keep your contents fresh (evergreen) and useful. Google will rank information it deems to be fresh and relevant better than those that appear to be obsolete. c) Build a subscriber email list of loyal followers using services like Mailchimp or ConvertKit, and keep them engaged. 2) Where can I find free photos for my blog posts and designs? Great-looking images make your content stand out and be more appealing. While you can choose to purchase stock photos, there are several platforms where you can download FREE high-quality photos that can be used under the creative commons public domain license. Because these do not require any attribution, you will not be breaking copyright laws! 3) What are some of the essential plugins to install on my blog? a) Yoast SEO: This plugin helps to make your content optimized for search engines and will help you grow your organic traffic. b) Google Analytics Dashboard: The Google Analytics plugin by Exact Metrics will help you see how visitors are using your site with real time stats showing how many people visit your blog, where they are from, pages they are reading, and more. c) Akismet: When you start your blog, you will be surprised at how many junk/spam comments your blog gets. Akismet stops spam, it is as simple as that. d) UpdraftPlus: This plugin makes automatic backups of your website so that if anything happens, you can restore a backup as simple as 1-2-3. The free version is adequate for most bloggers. e) WordFence: While Bluehost already have security features in place to protect your blog, it does not harm to have additional protection using this free security plugin. f) WP Rocket: Speed matters when your blog is concerned. A fast website will rank higher in Google search and get more visitors. I use WP Rocket (paid) to cache and significantly improve page speed. A free caching option is WP Super Cache. 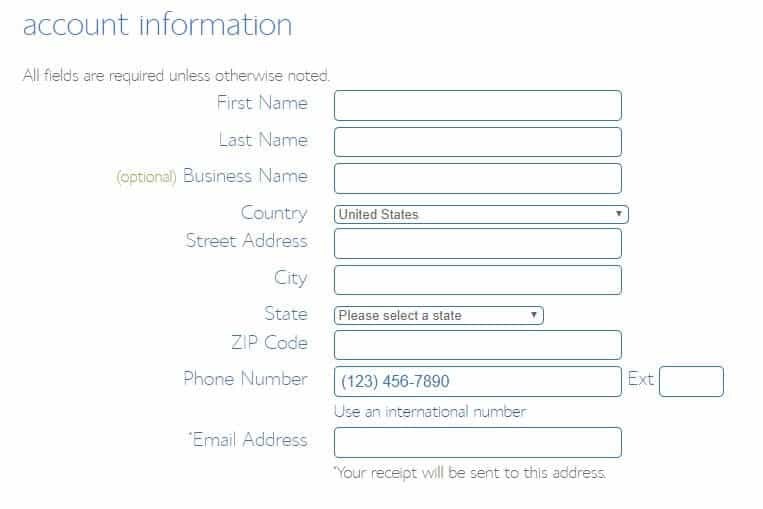 g) WP Forms: This plugin is great for setting up your contact or payment forms with its ‘drag’ and ‘drop’ form builder. It can be used to build multi-page forms, allow file uploads, process payments, is mobile-friendly, and comes with multiple pre-built templates. If you prefer a free option, check out Contact Form 7. 4) Where can I get help for designing my blog? With the right theme, designing your blog is a breeze. For example, I use Elegant Themes and they provide tons of already fully-designed layouts with their themes that can simply be installed with one-click! If you found this post useful, please share it with others, pin for reference, and Follow Me on Pinterest! Thanks! Thank you for sharing this. 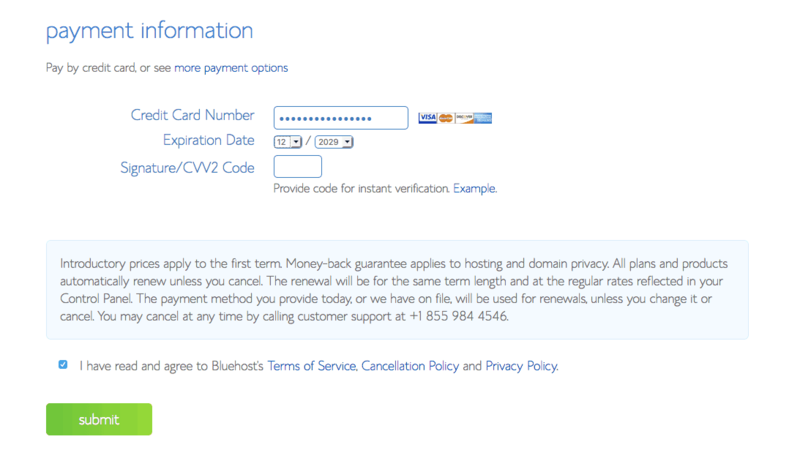 Bluehost has been my favorite hosting provider. On the other hand, when it comes to choosing themes, I never prefer free themes on WordPress. Paid themes are designed in a special way that will help your website dominate search engines. 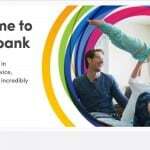 Their customer service is excellent too, and you’ll be informed of every update. Thank you so much. You have given the best advice to the beginners. Cheers!